﻿ Will Cristiano Ronaldo be at the 2022 World Cup? 25.10.2018 » Will Cristiano Ronaldo be at the 2022 World Cup? We've seen many footballers playing the World Cup at a very late stage of their careers, but when you carry the responsibility of leading your country to glory, you need to be near your best. 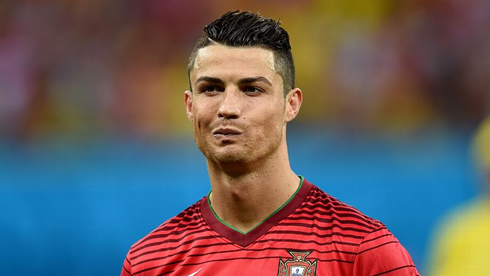 Will we still see Ronaldo playing in the World Cup in 2022 at the age of 37? In 2016, Ronaldo was quoted saying that he expects the 2022 World Cup to mark his final appearance at the football tournament, and he also mentioned that he frequently takes holidays to the host city of Qatar. 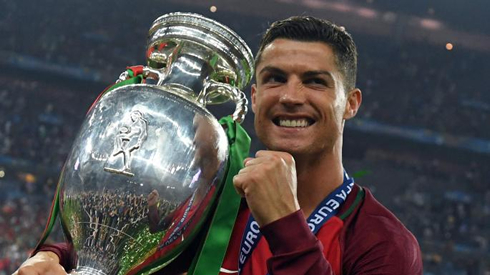 But is it truly realistic that we can expect to see a 37-year old Ronaldo playing for Portugal in 2022? There have certainly been older players at World Cup tournaments. This summer we saw the Egyptian goalkeeper, Essam El Hadary, playing against Saudi Arabia at the grand old age of 45 years. Other legends who played at the World Cup late in their careers include the likes of Pat Jennings and Peter Shilton. But apart from Cameroon's formidable striker, Roger Milla, who played at the age of 42, there are relatively few forwards who have managed to play well in their late thirties. Thankfully, it looks like Ronaldo is still at peak fitness and his goalscoring certainly hasn't been affected by his advancing years. From his spectacular free kick against Spain in the 2018 World Cup, to his five goals and four assists in nine games with Juventus, there's plenty of evidence to suggest that Ronaldo isn't slowing down. The Portuguese legend has also managed to escape too many career-threatening injury scares recently. Whilst he suffered some damage to his ankle in Real Madrid's fierce game against Barcelona in May earlier this year, the star has appeared to have bounced back and looks just as fit as many of his younger Juventus team-mates. However, there have been a few commentators who have noted that Ronaldo's advancing years have caused him to alter his gameplay slightly. Rather than risk being outpaced on the wing, it's been interesting to see how Ronaldo has switched to more of a central position in the Juventus team. But with over three years until the next World Cup, it still remains to be seen whether we will see Ronaldo in Qatar. 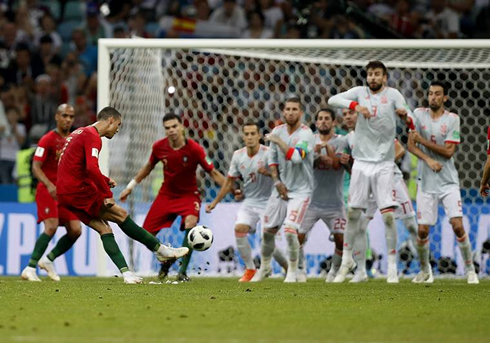 We consulted the team at the http://www.betting.org sports betting resource, and they noted that many bookmakers are still offering very good odds for Ronaldo to score plenty more goals for Juventus and Portugal. But it could be the ongoing allegations in Ronaldo's private life that could cloud the end of what has so far been a spectacular career. In terms of what happens on the pitch, it looks like we haven't seen the last of Cristiano Ronaldo for a very long time yet. Cristiano Ronaldo next game for Juventus is on October 27 of 2018 against Empoli. You can watch Empoli vs Juventus, Real Madrid vs Barcelona, Brighton vs Wolverhampton, Liverpool vs Cardiff City, Leicester City vs West Ham, and Southampton vs Newcastle, all matches provided from our live sports streaming game pages.